 Prior to NCW Digital he was a Computer Training Specialist for the Wenatchee Valley College Community & Professional Development Department. His expertise focused on professional development courses that included computer hardware/software training, real estate training, and Internet Online training. These opportunities provided a great value and service to our regional business community. He is also a computer instructor for the credited Business Computer Technology department at the Wenatchee Valley College. 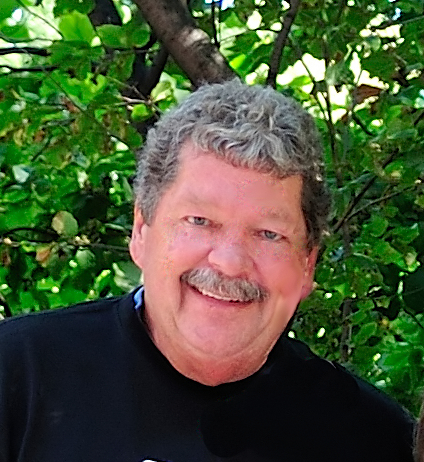 Al is very active in the Wenatchee community and has served on the board for the Wenatchee Valley Chamber of Commerce, the North Central Community Network, President of the Greater Wenatchee Area Technology Alliance(GWATA), and Vice President of the Cascade Foothills Farmland Association. He has volunteered his photographic services for the Humane Society, Art on the Avenues and various other non profit organizations. He hosted a local radio talk show called “Tech Talk”, and has been a member of various economic and technological development committees. 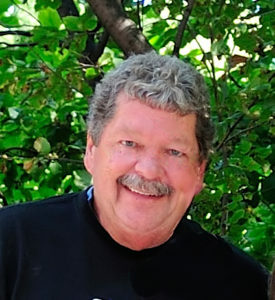 Al obtained a BA from Eastern Washington University in 1974 and has continued his education with various photographic, computer and technology related courses.